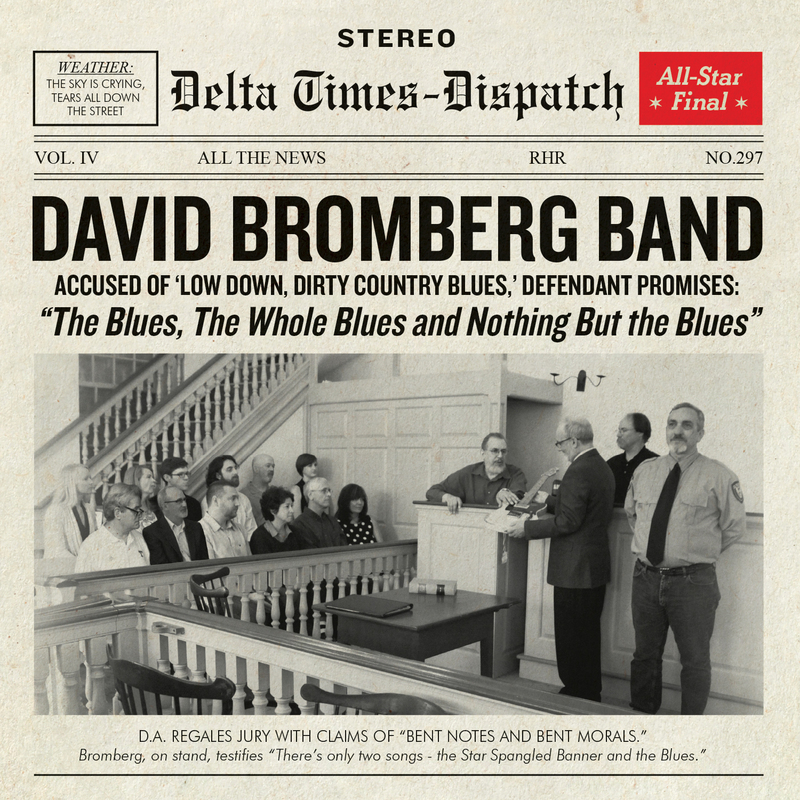 “The Blues, The Whole Blues and Nothing But the Blues” is the best of David Bromberg’s four studio albums released since ending his 17-year recording hiatus 10 years ago — and also among his best ever. His excellent previous three releases (2007’s solo acoustic “Try Me One More Time,” and the 2011 and 2013 band efforts “Use Me” and “Only Slightly Mad”) were just setting the stage for this superb compendium of standards and obscurities. Robert Johnson’s “Walkin’ Blues” is fully electrified by Bromberg’s slide guitar and also features an ultrafine solo by second guitarist Mark Cosgrove. Bromberg handles all solos — slide and otherwise — on the rest of the songs except for “Delia,” a guitar duet between Bromberg’s acoustic and producer Larry Campbell’s acoustic slide. The traditional song is reprised from Bromberg’s 1972 eponymous debut. In the Obscurities Department, a bone called “How Come My Dog Don’t Bark When You Come ‘Round?” has been dug up — rare because it’s not the Prince Patridge number that Dr. John covered to great effect. 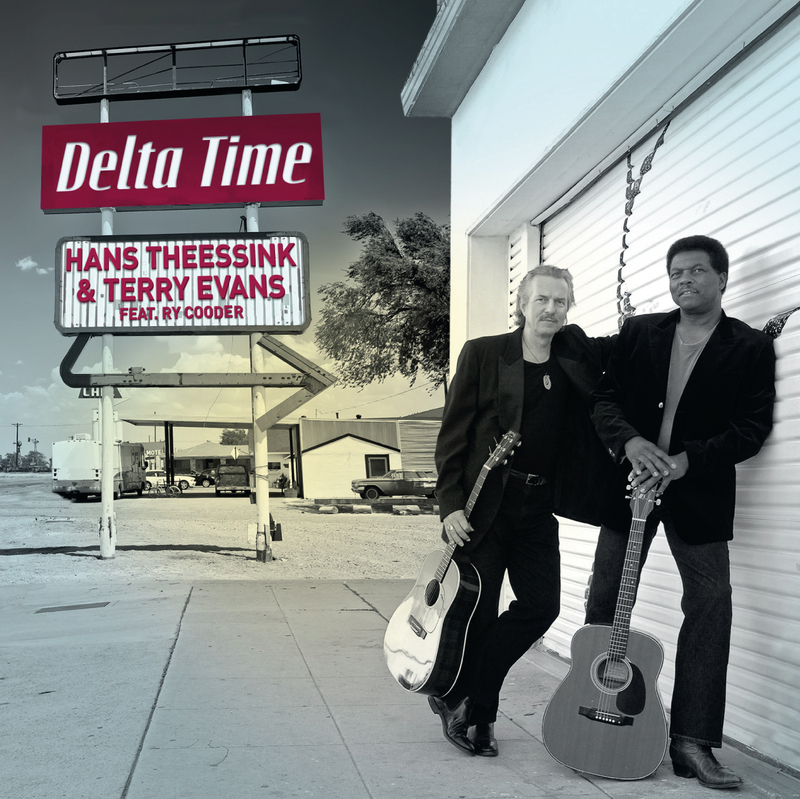 Many have recorded and taken credit for songs going by that or similar names, including Memphis Slim, Lorraine Ellison and even Buck Owens. Bromberg says he doesn’t know who wrote this one, but learned it from a lead sheet while considering songs for a ’70s album: “I think the album I was doing was “Reckless Abandon,” he told Good New Music by email. Another obscure gem is the sexual-innuendo-laden “You’ve Been a Good Ole Wagon,” a Bessie Smith tune written by John Willie (aka “Shifty”) Henry, with Payne on piano, Grower on fiddle and Cosgrove on mandolin. And then there’s the title song. “We thought that we’d finished recording the album,” Bromberg says in the liners, “which was already titled ‘The Blues, The Whole Blues and Nothing But the Blues,’ when (manager) Mark McKenna found this song by Gary Nicholson and Russell Smith. Of course we had to go back to the studio and record it.” The song originally appeared on an album by Memphis R&B group Fish Heads & Rice in 1994. 2. How Come My Dog Don’t Bark When You Come ’Round? 4. Why Are People Like That? For her sixth studio album (counting her 1998 debut as a member of Hush), Yugoslavian singer-songwriter-guitarist Popovic left her Amsterdam base for three months to descend on the Crescent City and craft her finest release. With help from Grammy-winning producer John Porter, some of New Orleans’ best musicians and a vocal coach, Popovic takes her formidable blues-rock skills in more of a traditional blues direction while maintaining her jazz and soul propensities. The core backup band consists of Jon Cleary on keyboards, Calvin Turner on bass and Doug Belote on drums. Louisiana great Sonny Landreth challenges her to a slide duel on “Slideshow,” the sole instrumental. Jason Ricci, a recent New Orleans transplant who’s among the vanguard of blues harp players, wails on “Count Me In.” Keys maestro David Torkanowsky, of jazz improv group Astral Project, replaces Cleary on two cover songs: the Nat Adderley standard “Work Song” and Koko Taylor’s “Voodoo Woman,” which holds what might be the record’s best slide solo. “Unconditional” opens with an acoustic-slide gospel number, “Fearless Blues.” The title cut is a blues shuffle, containing yet another killer electric-slide solo. “Reset Rewind” again approaches gospel territory, throwing in a one-two keyboard punch of electric piano and organ. “Business as Usual” is blues all the way. Other highlights are “Your Love Ain’t Real,” entering the realm of funk/R&B; and “Summer Rain,” which is pure R&B. The set closes with two more covers: Mercy Dee Walton’s “One Room Country Shack” and Sugar Pie DeSanto’s big Chess hit, “Soulful Dress,” written by Maurice McAlister and Terry Vail. The King finally has a box set fit for a king. 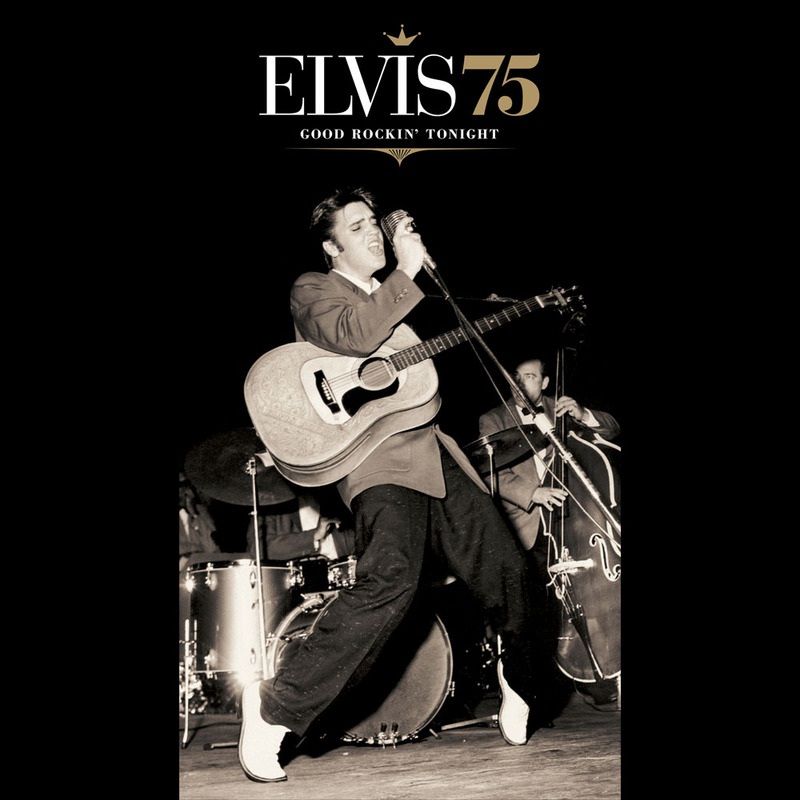 After years of such multidisc compilations as “I Believe — The Gospel Masters,” “The Complete ’68 Comeback Special,” “The Music of Elvis Presley — The 1950s,” “Elvis at the Movies” and “The Country Side of Elvis,” Legacy Recordings commemmorates what would have been the Mississippi Tupelo Flash’s 75th birthday with a career-spanning chronological sampler of 100 songs (incorporating the entire “30 #1 Hits” release) that keeps the singer’s forays in proportion to his artistic success. Hank Garland, quintessential Nashville studio guitarist. Garland got the call several times to come in for sessions from 1958 to 1961, when Presley was looking to expand his sound. It wasn’t long before Garland and Moore became a double-guitar team, exemplified by cuts such as “It’s Now or Never,” “Reconsider Baby” and “Little Sister.” Unfortunately, in 1961, a near-fatal car accident ended his career. Southern soul guitarist Reggie Young. Before settling in Nashville, Young played in former Presley bassist Bill Black’s combo and then became house guitarist at Chips Moman’s American Studios, where the legendary single “Suspicious Minds” and the comeback LP “From Elvis in Memphis” were cut. Sprinkled throughout the box are performances by Jerry Reed, Grady Martin, Harold Bradley, Tommy Tedesco, Al Casey and others. 13. Are You Lonesome Tonight? 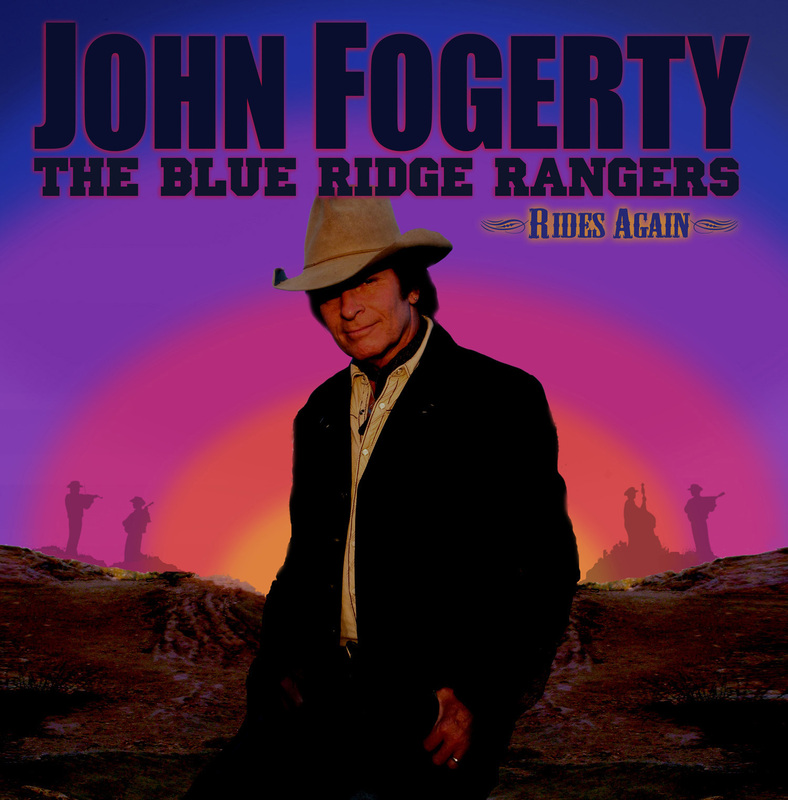 On “Rides Again,” John Fogerty revisits the concept of his 1973 country covers LP, “The Blue Ridge Rangers” — this time minus the one-man band and with his name attached. Opting to play acoustic guitar almost exclusively, he defers lead electric duties to the amazing Buddy Miller. The rest of the new Blue Ridge Rangers are Greg Leisz (steel guitar, mandolin, dobro, lap steel), Jason Mowery (dobro, mandolin, fiddle), Jay Bellarose (drums) and Dennis Crouch (bass). “Garden Party” and “When Will I Be Loved” have a different rhythm section (bassist Chris Chaney and drummer Kenny Aronoff), as well as a third guitarist (Hunter Perrin). Whereas the first album contained classic and obscure country/folk/gospel tunes, “Rides Again” expands the range to include country-leaning songs by rock and pop artists. An example is Rick Nelson’s “Garden Party,” easily the best track here. Nelson once covered “Almost Saturday Night,” and Fogerty’s reciprocation is made even sweeter by vocal assists from Don Henley and Timothy B. Schmit, since it was Nelson who helped paved the way for the Eagles’ country-rock success. Other rock and pop covers include Delaney & Bonnie’s “Never Ending Song of Love”; the Everly Brothers’ “When Will I Be Loved” (with Bruce Springsteen); “Moody River,” the Gary Bruce (aka Chase Webster) song that Pat Boone rode to No. 1 in 1961; and the disc’s second-best number, John Denver’s “Back Home Again” — a rendition so fine it carries the listener like a flying cloud. Country-standard highlights include the Kendalls’ 1977 No. 1 hit, “Heaven’s Just a Sin Away”; and “Fallin’ Fallin’ Fallin’,” a Bud Deckelman hillbilly love song that Ray Price did well by.